Whether it’s a one-week, high-level feasibility estimating the size, set-up cost and payback period of a gaming business based on broad demographics and the market’s assumed propensity to gamble or an in-depth in-situ market study, New World Gaming will provide you with a cost-effective solution to screening and qualifying your business opportunities. Call us now for a no-obligations discussion. We have quick, real-world solutions to minimise your investment risk, minimise cost and to get you off to a flying start. 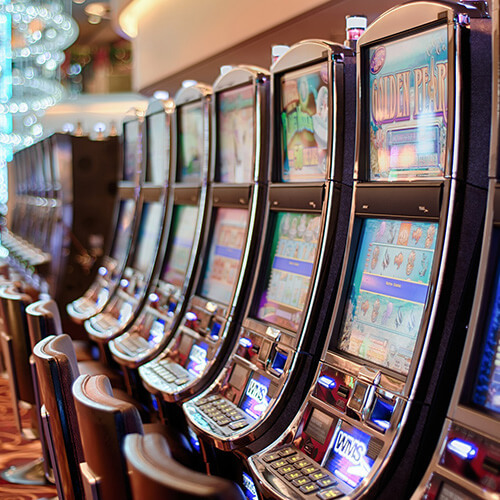 The phased sequencing of our casino planning process is designed to minimise overall project time and costs and provide clear decision points along the way. It is all too common for the design element of a casino project to overtake market realities with the result being over-capitalisation and poor or even negative returns on investment. Our business planning skills and tools have been developed over a period of 15-years in the arenas of competitive bidding, new casino development and in the halls of academia (MBA distinction for casino plan dissertation). This is a quick and cost-effective “dip-stick” test to answer critical questions about market willingness, size, growth, access, regulatory limitations and competition. 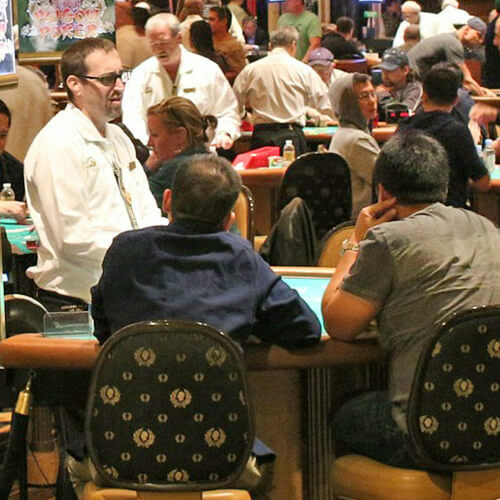 The study estimates the capacity of the casino in terms of tables and slots and non-gaming facilities that can be supported by the market in the context of competitive positioning options. Location visits are required in order to give the study credibility. This is a business plan covering all the key elements of a full business plan but in a time-saving, concise manner. The plan highlights potential fatal flaws and proposes a set of financial estimates for set-up and P&L for the initial years of operation. The Plan is suitable for use as a “go or no-go” decision-making tool; as a basis for the valuation of the intended business and as a foundation for the development of a detailed plan. We are able to produce a Condensed Business Plan suitable for valuation purposes in as short a time as one week after the Market Feasibility Study. The nature of applications and bids is that adjudicators have the difficult task of assimilating vast amounts of information in a short time. 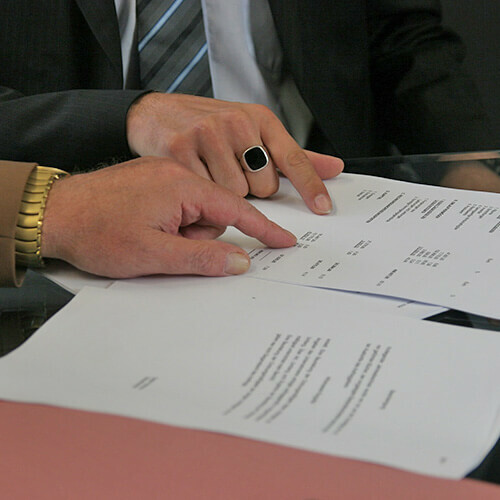 It is therefore critical that plans are clear, logical and easy to read and that they directly and fully address the implicit (and explicit) criteria required of the submission. Our knowledge of adjudicating processes allows us to present the document in such a way as to highlight the bids competitive strengths. The full business plan is highly detailed, forming the blue-print that flows into the final design brief, functional plans and operational procedures and master project plan. The full business plan holds together the many thousand strands that are inter-woven in the implementation process to produce the integrity and finish of a fine and enduring business. 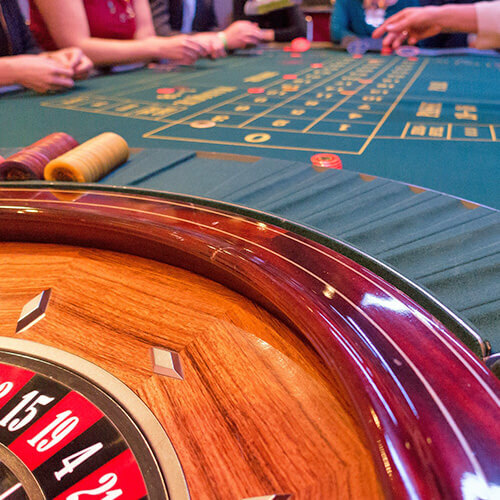 The Operational Audit is a formal and in-depth audit of the casinos’ adherence to established operating procedures. It is an indispensable tool for assessing management performance, asset exposure, business risk and the maintenance of quality standards. Audits are conducted when there is a change of casino manager, during or after significant changes in business practice and on a scheduled basis to track progress and the maintenance of standards. The New World Gaming audit brings fresh insight into any casino. Contact us now for your quote. If you want to find out more on how to improve your bottom line or on how best to protect it, then contact New World Gaming.